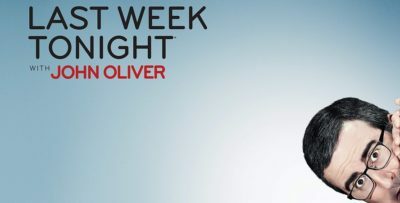 In this Outlander – Emmy watch piece, we discuss the various factors playing into Sam Heughan and Caitriona Balfe’s candidacy. 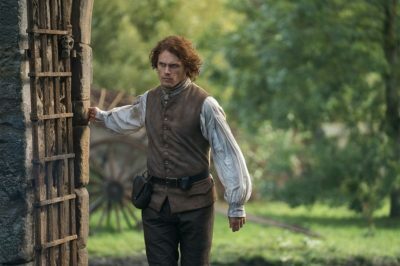 Who are some more Outlander characters worthy of additional screen time in season 5? Let’s discuss in this new video. Outlander season 5 debate: How do you feature Scotland? When looking at the Outlander question in the title above, we understand immediately that there is an air of hypocrisy to it. 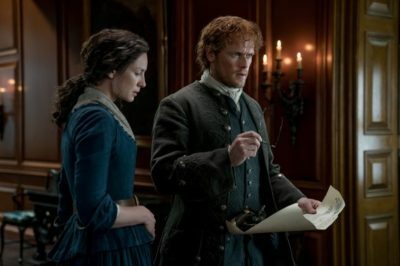 Outlander season 5 debate: Who else should move to Fraser’s Ridge? At this point, it should be abundantly clear that Fraser’s Ridge is the hub for much of the action on Outlander. Outlander season 5 filming: How long will it last in Scotland? For today’s Outlander season 5 piece, we are admittedly getting a tad ridiculous in looking far ahead — far ahead. Today is day 4 of Outlander season 5 production, and we know that there have been some exterior scenes filmed already. 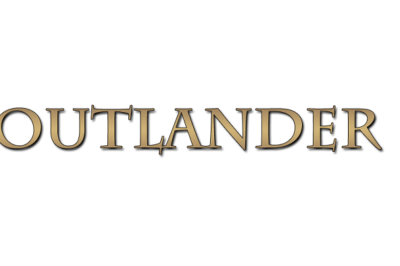 Outlander season 5: What next big announcement should come next? 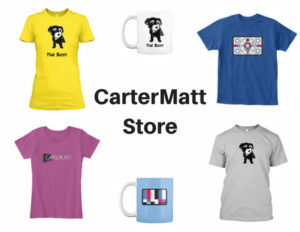 If you’re a big-time Outlander reader on CarterMatt, there’s a good chance that you’ve already heard the news: Season 5 is filming! Without a script, there is no show — and for Outlander, that statement could be read in many different ways. 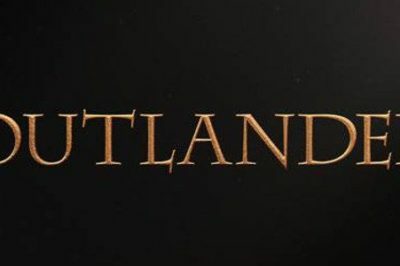 As we reported around the clock yesterday, Outlander season 5 production is officially underway in Scotland! Check out some of what we’ve learned already about Outlander season 5 from the first day of filming.